Australian researchers have made a surprising discovery, one connecting the role of cell death in embryo development to congenital birth defects. The Australian team shows that, while programmed cell death (apoptosis) is essential for healthy development overall, many organs and tissues do not require it to develop normally. Published in the journal Cell, the study suggests abnormalities in apoptosis may contribute to common human birth defects like spina bifida, heart vessel deformity and cleft palate. Programmed cell death or apoptosis, is a normal process to eliminate sick, damaged and unwanted cells and limit the side effects of such damage to body tissues. 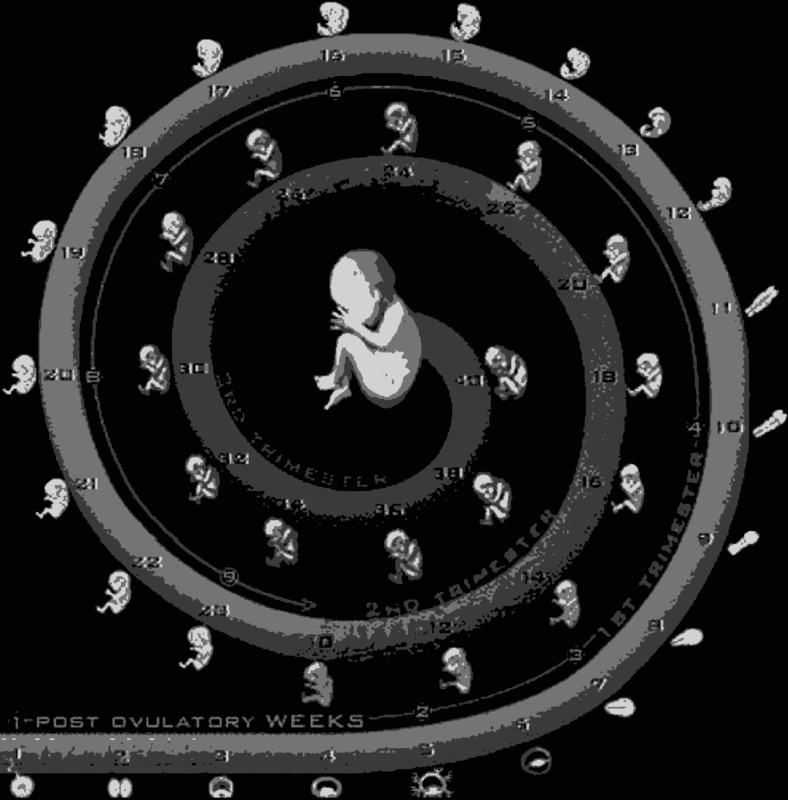 First described as having a role in embryonic development in the 1940s, over the past 70 years, numerous studies saw apoptosis as crucial to most stages of tissue development in an embryo and fetus. However, this new study makes it clear that apoptosis is not as critical to development as previously thought. 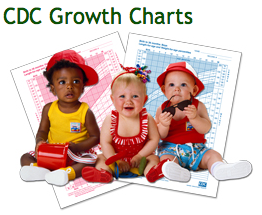 "Rather, apoptosis was essential at specific places and times during development, but unnecessary in others. We identified the tissues and organs that critically require apoptosis to develop normally, and made the surprise discovery that many do not require it at all." Francine F.S. Ke PhD, Walter and Eliza Hall Institute of Medical Research, Department of Medical Biology, The University of Melbourne, Victoria, Australia. To determine the role of apoptosis in development, the team eliminated pro-death proteins BAK and BAX, and a similar protein BOK, whose function was unclear until now. Angus D. Cowan PhD and Postdoctoral Fellow in Biology Biotechnology, believes the study confirms that BOK acts as a pro-death protein saying: "In this paper we have solved the structure of BOK using the Australian Synchrotron, and once and for all confirmed that BOK is a pro-death protein that plays an important role in apoptosis." "For some time, it has been a widely-held belief that programmed cell death is necessary for the shaping of certain tissues and structures during development. But, to our surprise, many tissues in which programmed cell death was, for very good reasons, considered absolutely essential, is not required at all. For example, apoptosis was thought to play a particularly important role in 'hollowing out' of body cavities and ducts in internal organs during development. "However we have shown that in the absence of apoptosis, most tissues and organs develop normally. I think it may surprise researchers to learn just how precise and limited the effects of apoptosis are in embryonic development." explains Anne K. Voss PhD, Associate Professor, Walter and Eliza Hall Institute of Medical Research, Department of Medical Biology, The University of Melbourne, Victoria, Australia. Intrinsic apoptosis, reliant on BAX and BAK, has been postulated to be fundamental for morphogenesis, but its precise contribution to this process has not been fully explored in mammals. Our structural analysis of BOK suggests close resemblance to BAX and BAK structures. 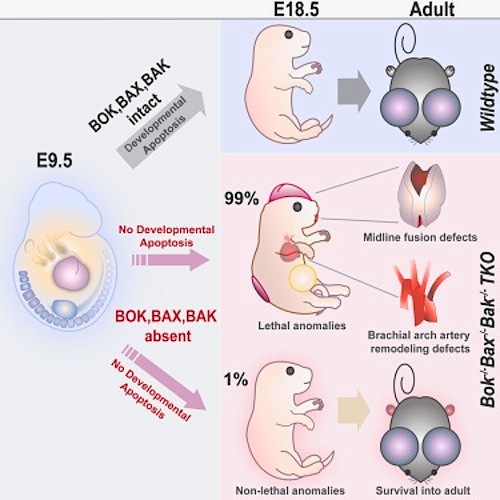 Notably, BOK/BAX/BAK animals exhibited more severe defects and died earlier than BAX/BAK mice, implying that BOK has overlapping roles with BAX and BAK during developmental cell death. By analyzing BOK/BAX/BAK triple-knockout mice whose cells are incapable of undergoing intrinsic apoptosis, we identified tissues that formed well without this process. We provide evidence that necroptosis, pyroptosis, or autophagy does not substantially substitute for the loss of apoptosis. Albeit very rare, unexpected attainment of adult BOK/BAX/BAK mice suggests that morphogenesis can proceed entirely without apoptosis mediated by these proteins and possibly without cell death in general.